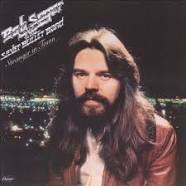 Bob Seger - Against the Wind. Adding this because it's a friends song that he's been playing a few times while he's been here. It's ok I guess but not totally for me. Did find it playing in my head I think though.